The scene of 106 British military deaths during the post-2006 occupation, the blood-soaked Sangin district in Afghanistan’s Helmand province is on the brink of falling to the Taliban, senior military figures on the ground claim. The fall of the strategically unimportant but highly symbolic area was first predicted in December 2015, when a police commander in the besieged town suggested his superiors “dig 200 graves” for him and his men. The area did not completely fall to the insurgency at the time. 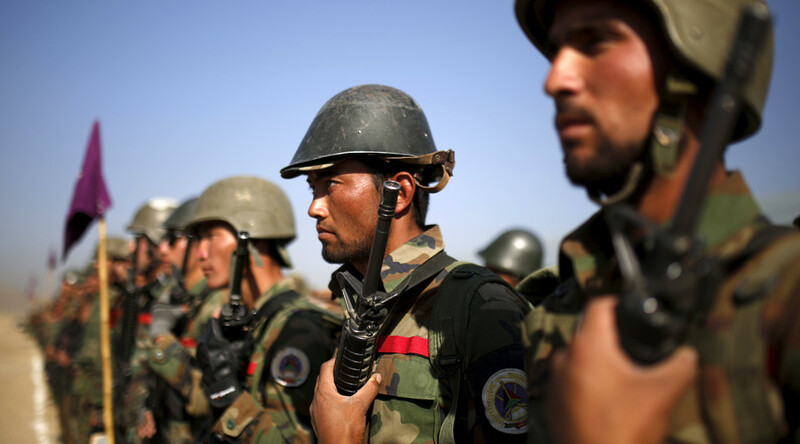 However, on Sunday an Afghan army commander suggested the area was now close to collapse. The anonymous commander said only a few square kilometers of the town center remain under the control of central government forces. He told the BBC on Sunday that eight soldiers had been killed and nine taken prisoner in an attack on another camp on Thursday. He said an armored vehicle had also been captured. “Two other camps are also under threat, if they don’t get the support needed, God forbid, they will have the same fate,” he said. The commander said rations and ammunition are running low, and there had been no resupply. Despite claims by more senior army commanders in the region that wounded men were evacuated and food and ammunition delivered by air, the officer in the field suggested they knew the reality of the siege. “Our superiors all know, including the commander of the brigade and the army’s chief of staff,” he said. The advance of insurgent forces comes despite a large increase in activity by US forces, who have lately occupied a mentoring role rather than a combative one. However, in January a US special forces soldier was killed and two others wounded while fighting the Taliban. The anonymous commander said he was aware of the risks of speaking out. 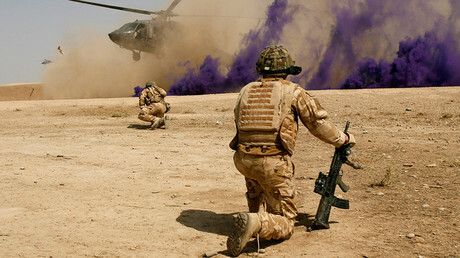 The British military’s controversial involvement in the post-2006 occupation of Helmand recently came under fire from an unexpected source: itself. 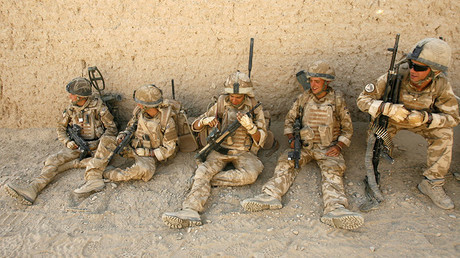 Acquired by the Times newspaper in January following a Freedom of Information (FoI) request to the Ministry of Defence (MoD), it was revealed that the military’s own Operation Herrick Campaign Study blasted senior military officers over their conduct during the war in Helmand. “There is an underlying feeling that British command ‘arrogance’ hampered relationships and led to some frustrations on the ground,” the report states. It also claims that British officers were unwilling to take advice during the war, which saw more than 450 UK service personnel killed and over 2,000 wounded. “This manifested itself in a British unwillingness to accept plans or ideas from a subordinate, partner nation battle group,” the study claims. Also cited is another MoD report which says their conduct created negative perceptions of British officers. “We continued to be considered arrogant, needy and slow to make what were perceived as simple tactical decisions,” it says.